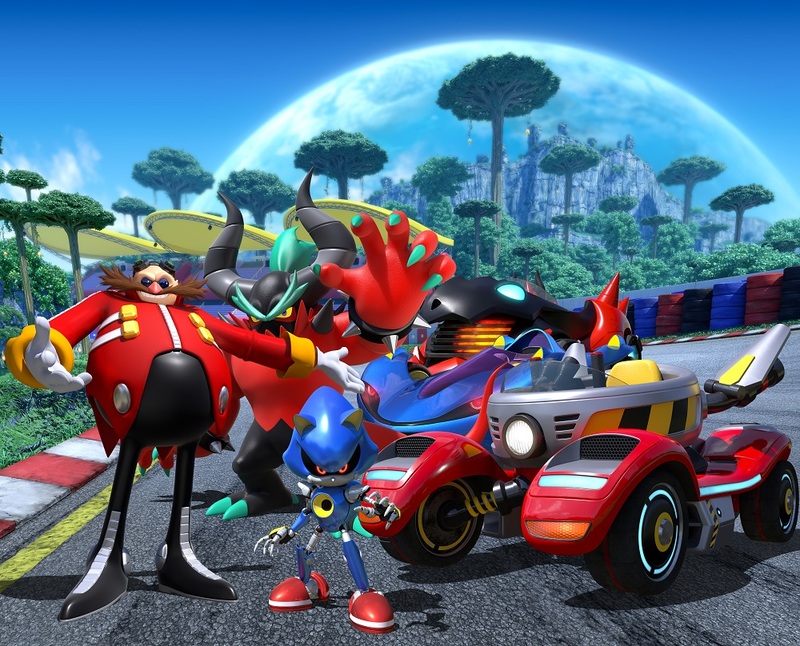 Burbank, California — Jan. 15 2019 — Today, SEGA® announced the rotten members of Team Eggman, a new diabolical squad that will be hitting the track as the final team in Team Sonic Racing™. Fans can pre-order the game both physically and digitally for Sony PlayStation® 4, Microsoft Xbox® One and Nintendo Switch™, with a digital only release on PC. Some of these teams are really questionable. I understand that it&apos;s not like Eggman has a lot of friends, but I&apos;m pretty sure he could find someone better than the guy he tortured and wants to kill him. 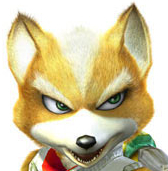 Sega, stop with the Lost World villains, they were terrible designs in a terrible game and they deserve to die like the game itself.